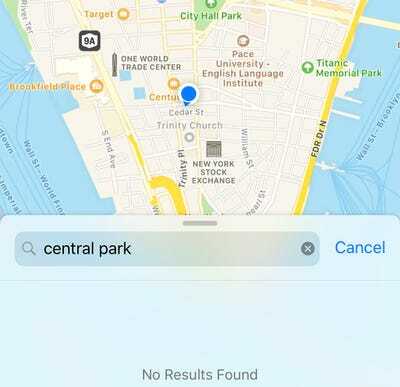 Apple Maps was down for several hours Friday morning and afternoon. It was non-functional from around 9 am to shortly after 1 pm. There’s no word from Apple on when it will be fixed why it happened , but Apple says it was aware of the issue and is investigating. 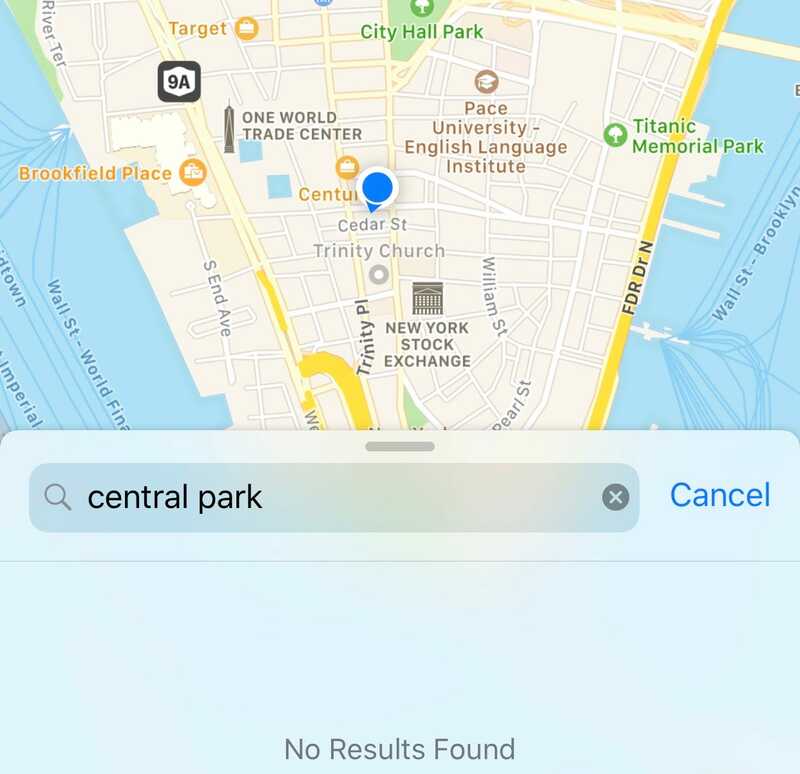 You’re not the only one – Apple Maps wasn’t working for anyone this morning. However, the service appears to be working again after spending several hours offline – from shortly before 9 am to just after 1 pm. 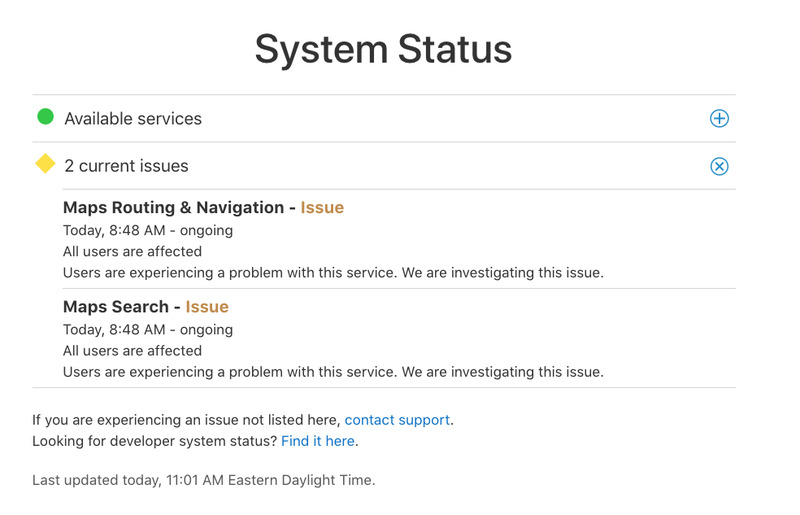 Apple’s system status page confirmed the issue, which noted a problem with the app’s maps routing, navigation, and search functionality was causing the downtime. 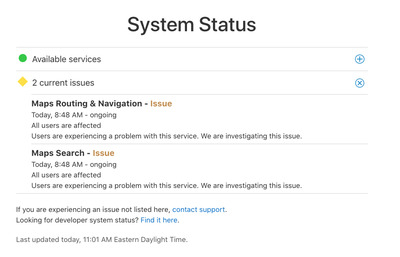 There’s no word on what caused the issue, and Apple did not immediately respond for requests for comment.